Through a combination of local, insightful advice, a focused and personalized approach, we pro-actively manage your property sale to maximise your sale price. We use our experience to advise how best to market your home to potential buyers, as well as arrange quality professional photography to present your home in the best possible light. Quality Indian cuisine in the Old Town of Beaconsfield. Please quote Beaconsfield Cricket Club when you book. Cellar Trends distribute the finest quality wines, spirits and champagnes from around the world to the UK licensed trade. Brands include Jagermeister, Cattier, Luxardo, Campari plus many more. Cricket Equipment Online Shop offering Cricket Bats, Pads, Gloves, Shoes & Bags from all the top brands at discounted prices. Serious Cricket supply Beaconsfield CC with high quality branded playing kit including shirts, caps, jumpers, tracksuits, training tops, shorts, polo shirts and hooded tops. This kit can be ordered directly from Serious Cricket using our Beaconsfield CC online shop. 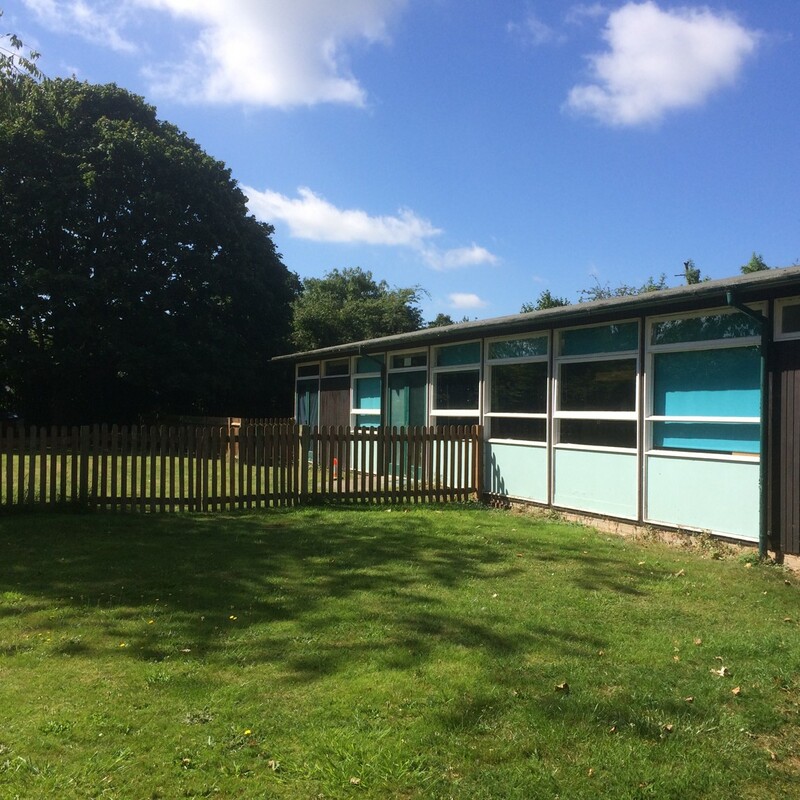 Little Oaks Montessori is a nursery school and preschool based in Farnham Common, open during term times with 24 places. Following the Montessori Method and the Early Years Foundation Stage, Little Oaks delivers early education for children aged between 2.5 to 5 years.